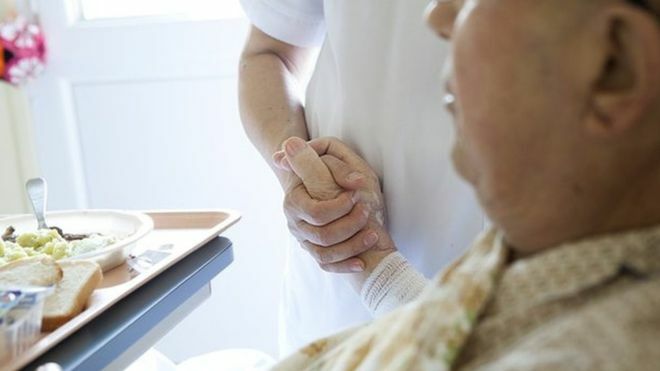 Thousands of dying patients are being let down by poor end-of-life care provision, the organisation that makes final decisions about NHS complaints in England has said. The health ombudsman’s report detailed “tragic” cases where people’s suffering could have been avoided or lessened. In one instance, a patient had suffered 14 painful attempts to have a drip reinserted during his final hours. 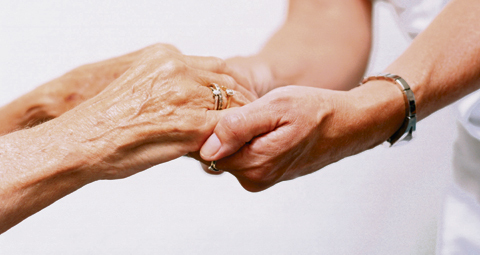 The government said improving end-of-life care was a priority. 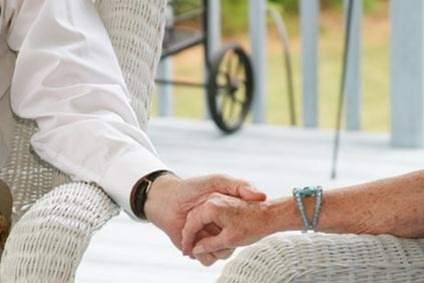 The Parliamentary and Health Service Ombudsman has investigated 265 complaints about end-of-life care in the past four years, upholding just over half of them. Have you been affected by the issues raised in this story? You can email haveyoursay@bbc.co.uk. If you would be happy to speak further to a BBC journalist, please include a contact telephone number when emailing your details. “Cardiac arrest, public toilets” proclaimed the tinny speaker in the intensive care pager. Clutching the grab bag and defibrillator I headed toward the scene, considering what we were likely to find. There’s an unwritten rule of cardiac arrest: if it’s in a public place, it’s always a syncopal episode, a faint. A number of responders had arrived before me at the cramped and panicked toilet area and started the well-trodden resuscitation path, delivering CPR to an elderly man we’ll call John. John had not fainted. Evidence of rigor mortis, the stiffening that sets in when the muscles stop receiving oxygen, was already manifest, and his face showed the calm, waxen permanence of death we hospital doctors become so familiar with. The defibrillator, a machine that allows for rapid assessment of the heart, confirmed the complete absence of electrical activity. A search through his personal effects while chest compressions were ongoing revealed an elegantly handwritten note, written without fear or prejudice, with admirable perspicacity and with a strong undertone of defiance. 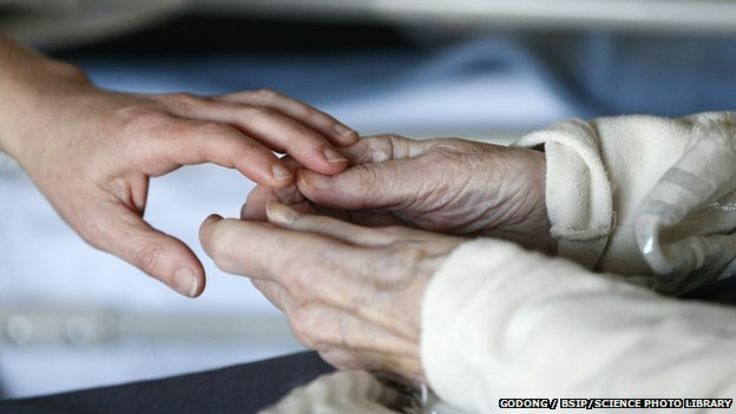 Norman Lamb has said the NHS must deliver “high quality personalised care” at the end of life. The minister for care and support was speaking at the launch of Compassion in Dying’s project ‘My Life, My Decision’. Compassion in Dying is a national charity that supports people at the end of life to have what they consider to be a good death by providing information and support around their rights and choices. It is leading provider of free Advance Decisions in the UK and conducts and reviews research into rights and choices in end-of-life care. Lamb said the new Electronic Palliative Care Co-ordination Systems (EPaCCS) which is being rolled out across the country will transform the way people can record their end of life care choices, such as whether they want to be resuscitated. 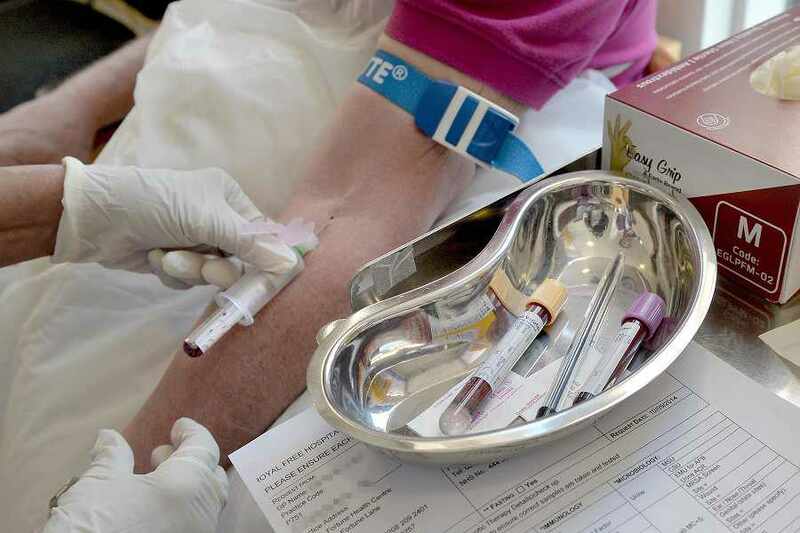 The new system will be used by 70% of Clinical Commissioning Groups by April, the minister said, but he wants the rollout to continue beyond that. Electronic records of end of life care should stop “awful mistakes” where people have been treated against their wishes by NHS staff. The electronic records will allow a range of NHS professionals across the country to see what someone’s palliative care choices are. Major decisions about how people are cared for at the end of their lives are being left to doctors – despite fewer than one in 10 patients wanting this to happen. 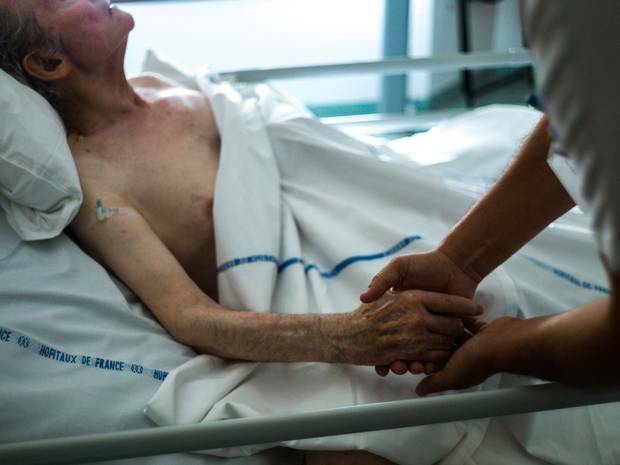 Only 7 per cent of adults in Britain want a doctor to have the final say on their end-of-life care, according to research to be published this week. 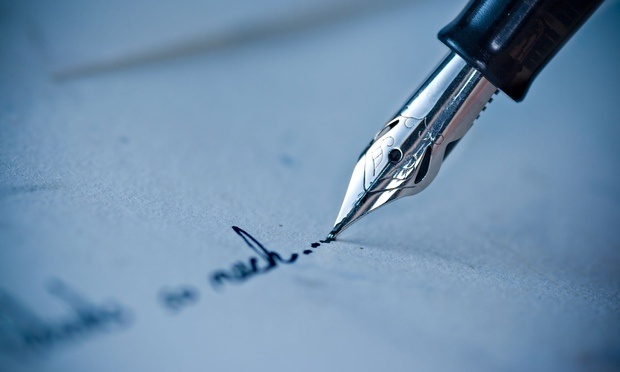 Despite this, only 4 per cent have either made a record of their preferences in an Advance Decision or appointed a Lasting Power of Attorney. The research, by YouGov for Compassion in Dying, suggests the remaining 91 per cent have by default left these serious decisions to doctors, who may prolong their life against a person’s wishes.